The year is coming to a close. Are you ready? Here are five tips for small business owners that you can do now to end your year right. 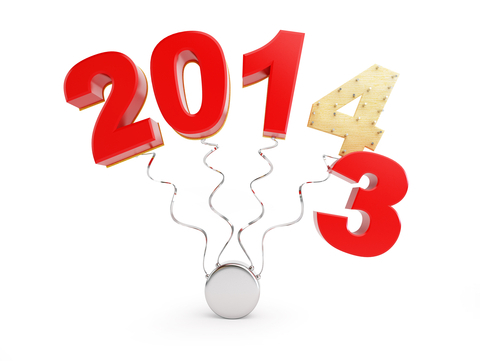 Make sure your 2013 finances are in order – Are your expenses in the right accounts, how are your receivables? Should you write them off for 2013? This is also a good time to meet with your accountant and maximize tax planning strategies. Review your customers – they say that roughly 80% of profits come from 20% of customers. What about the bottom 20%, should they still be your customers? Would your business be better off in the long run without them? Maybe not – something to think about. Now I know, firing customers can be hard, but it’s like ending any bad relationship – so liberating and makes space for new more profitable customers that are more aligned with your mission. Review your offerings – Similar to the customers, certain offerings or products are going to drive more revenue and profit. If possible, focus on those, drop the bottom to make room for new more profitable products and services in the New Year. Thank the people that got you here – That means your team, your customers and your vendors. You wouldn’t be where you are without them. Rest and renew – and no, that doesn’t mean lots of wine and cookies. Make sure you’re in tip top shape for the exciting year to come. Next time we’ll talk about strategies to start 2014 right, but in the meantime, leave your best tips to close out 2013 below.